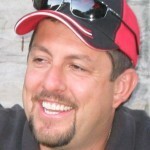 One of the more ambitious ventures that NaroEscape Motorsports has engaged in was competing in Targa Newfoundland in 2006-2007. This week long road rally race tests stamina and conditioning of both car and team. Our car “Huey” was built specifically for Targa and has endured the beating and banging of Newfoundland roads like a champ. Besides Targa, Bob has been avid PCA Club Racer since 2006. Using “Papa Smurf”, he has had numerous class wins at tracks like Carolina Motorsports Park, Road Atlanta, VIR and Watkins Glen. In 2017 he started racing in SCCA, winning his first two races in GT2 class, with one Overall Group 3 win! 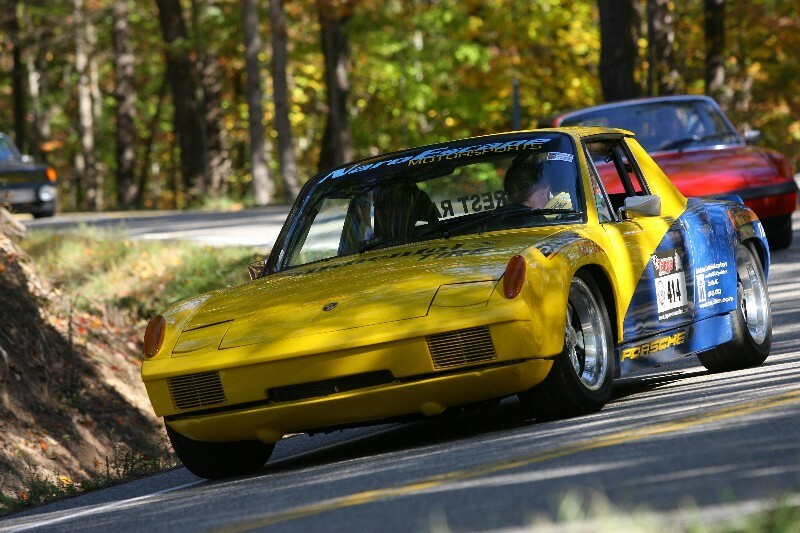 In 2013, both Bob and Nadine started competing in SCCA Hill Climbs where they have both fared very well. Running their first Hill Climb with Papa Smurf, then subsequent events with Huey, they consistently place at or near the top of their class. 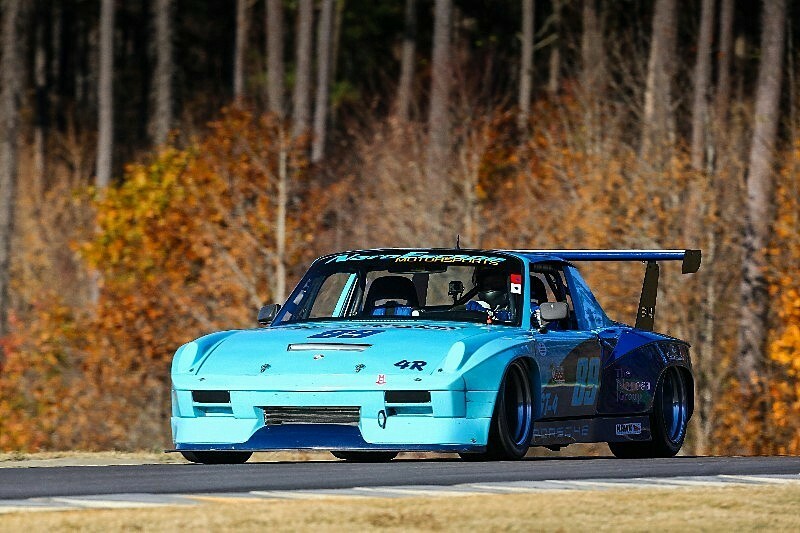 In 2015 they ran enough events in the SCCA Southeast Division Time Trial Series to compete for the Division Championship, with Bob finishing second, and Nadine third in the SE Division for GT2 class. In 2017, Bob started racing with the Loose Canon Racing team in their Porsche 944, helping the team to a second and a third place finish in their first few races with the series. Nadine has been honing her Data Analysis skills and is providing Crew Chief and Data Coaching services to Bob and the Loose Canon Racing team. 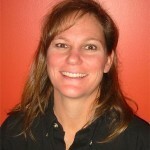 President and co-owner of MoTek Solutions, Inc.